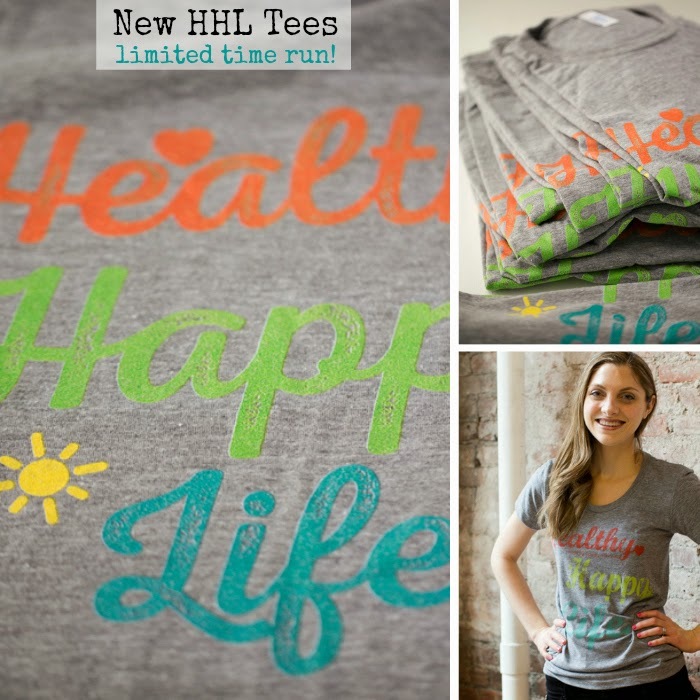 New HHL Tees! Very Limited Time Only! UPDATE! Yay enough people have ordered already so these tees will print! But this is a limited run printing. After the campaign closes, you cannot order anymore. 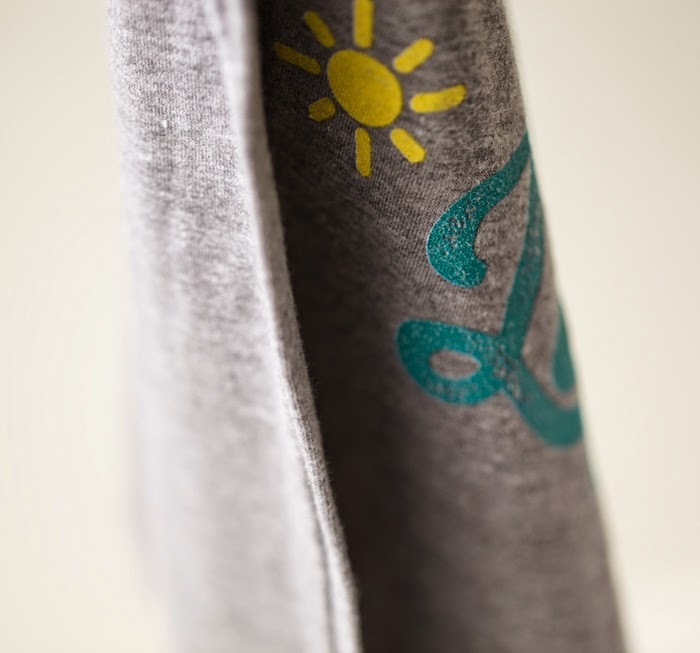 So even though many of you are freezing in snowy conditions and want only long sleeves, order a tee now and keep it handy for the first sunny day of spring!! 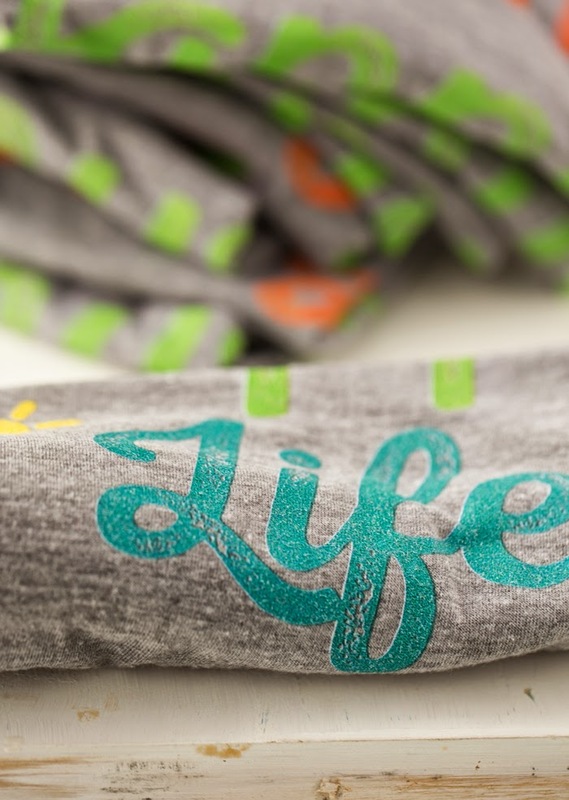 Tee Details. My old tees were pre-ordered and kept in stock and then I shipped them out by hand. But that process was incredibly time consuming and I just do not have the space to allow for it! 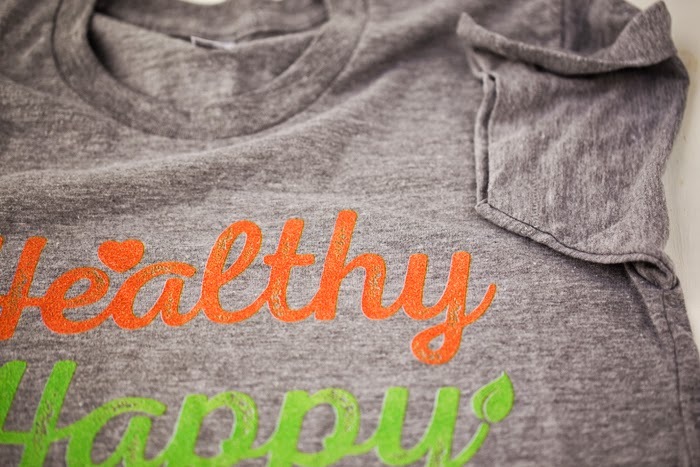 The good part about that T-shirt process was that I did make a bit of profit from each tee sold, which is always really important when you are a one-person show entrepreneur. But I just don't think I can go back to that process anytime soon. So luckily I found a cool company called Teespring that will allow me to run a campaign of tees without any stocking fees. The tees WILL ONLY BE PRINTED IF I MEET MY SALES GOAL. So that means for the next two weeks, you will need to order your tee and share the campaign with your friends, if you want one! These Tees Rock!! The tees are a bit different, but keep the same essence of the original tees I sold a few years ago. The new tees feature my NEW logo art, designed by me. But the best part is that I am able to offer TWO tee styles. Two Tee Styles. The tees are ULTRA SOFT premium American Apparel track tees. I am very picky about tee softness and these pass the test with flying colors. The first style is a fitted women's tee. 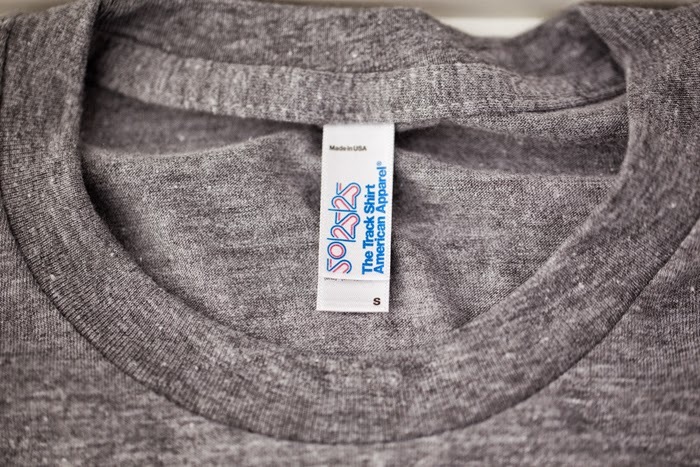 The exact tee I used to print the tees a few years ago, heather grey. The photo of me at top in the tee is this style, however, the print is a bit different now. 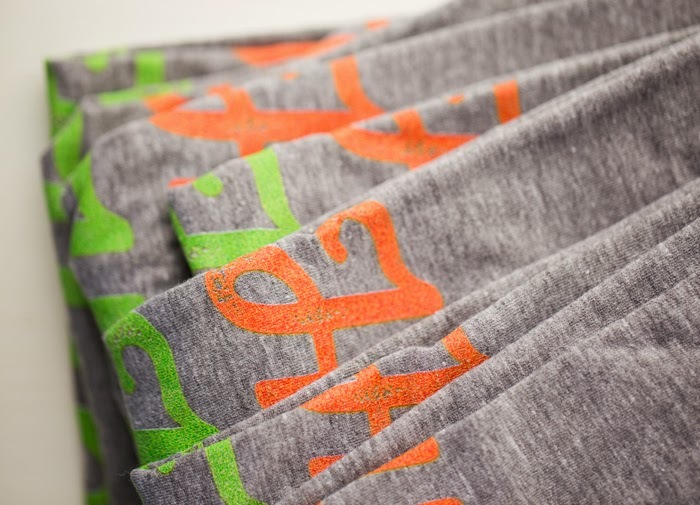 The second tee is a classic tee fit, unisex (shown in all the pics), with the same super soft heather grey material. 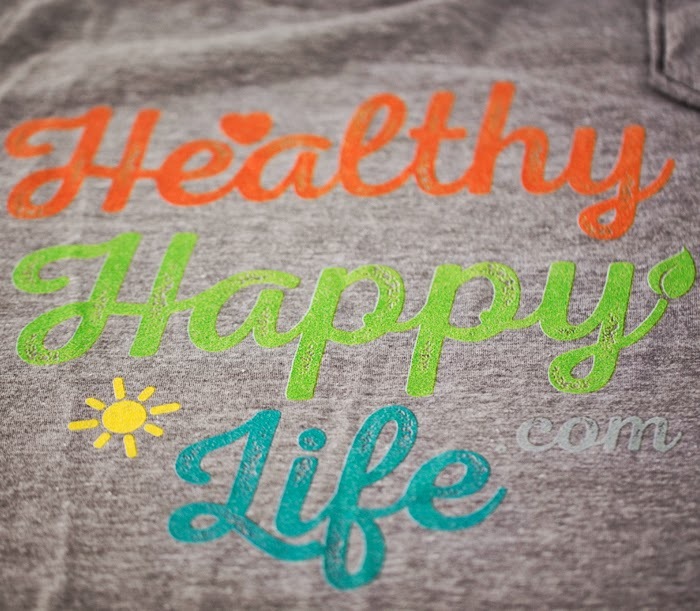 I LOVE the unisex tee for a casual workout or comfy day tee. I offer this unisex style in the heather grey and a creamy oatmeal color. The photos on Teespring DO NOT do the tee material or color justice. So look at my photos on this post to see how they print up. I was able to order ten tees in the unisex style to test things out and photograph. Remember, this is a VERY limited time run -- the campaign ends in just a few weeks. Around March 7th I believe. There is a countdown clock on the order page. I love Teespring. 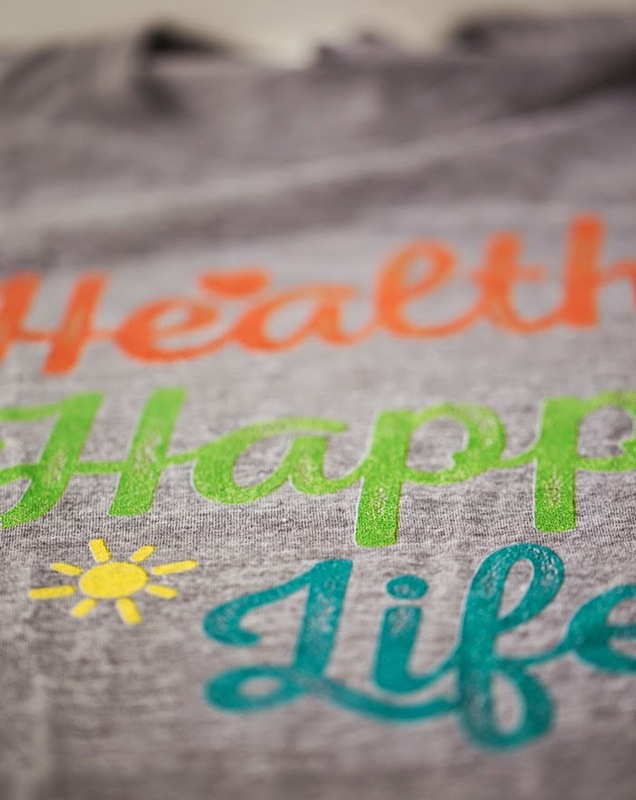 If you want to start your own tee campaign, CLICK HERE! COLOR NOTE. The athletic grey color on the Teespring page looks very dark and one toned. But just to confirm the "athletic grey" is the color shown in these photographs -- not the dark tone that Teespring shows. It is a little confusing, but let me know if you have any questions. You can also check out American Apparel's website for tee material details.